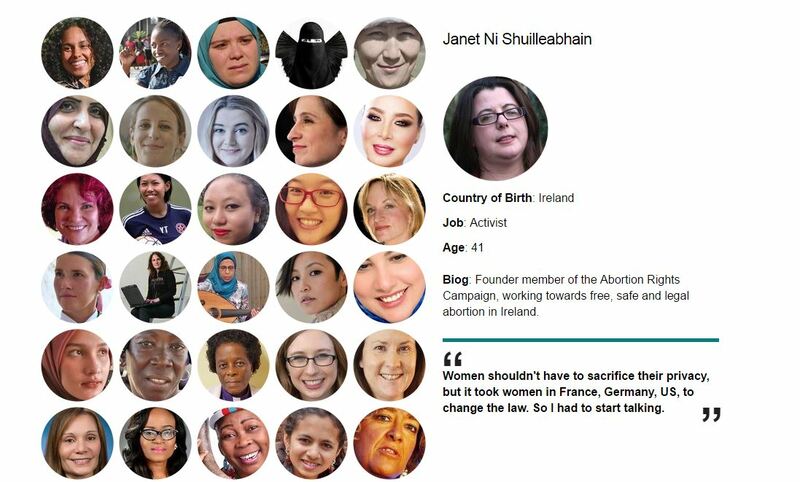 I was honored to be interviewed and then included in the BBC list of inspirational and influential women for 2016. 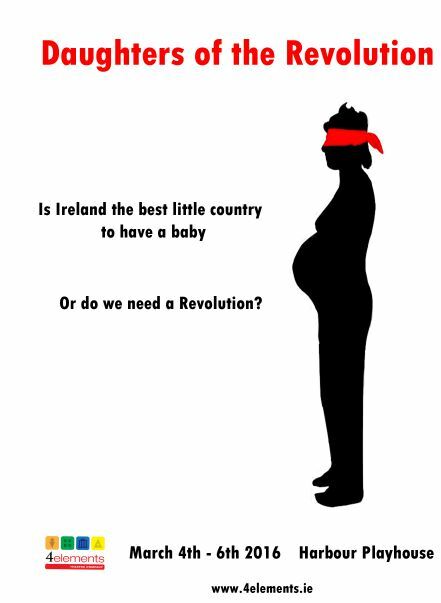 I have been a panelist on Tonight with Vincent Browne as a spokesperson of the Abortion Rights Campaign. I have been interviewed and taking part in discussions on Newstalk, TodayFM, as well as local radio. I put together a radio show as part of the Pheonix FM fundraiser, about science fiction and fantasy fandom in Ireland with two interviews. I was very pleased with the coverage we got for Octocon 2016, pieces in national radio and press. As part of being PRO for Shamrokon, the European scfi convention I put together a series of podcast interviews. 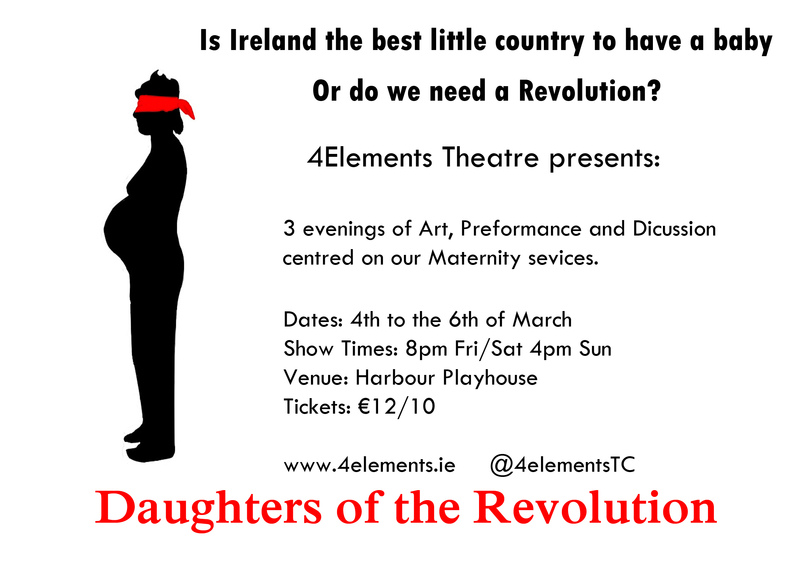 As part of Daughters of the Revolution, I got to work with Kate Harris the writer/director of the play to create posters and flyers. I have also written many articles over the years.